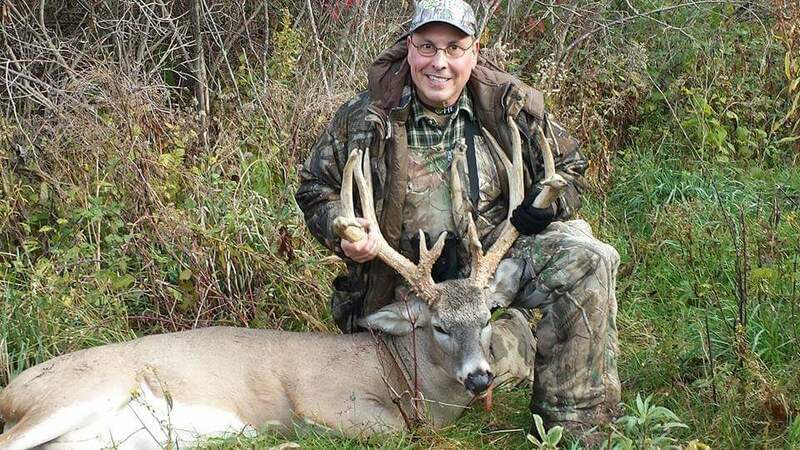 Carter Trophy Whitetails can provide you that hunt of a lifetime! 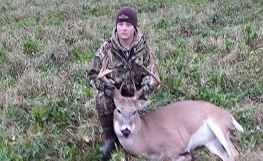 Professionally managed genetics to produce big body bucks with heavy antler mass. Bring home that 200 class trophy! 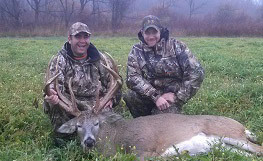 Fully guided 3 days hunts on a challenging, but easy accessible hunt terrain. Expect the largest Southern hospitality in the North. 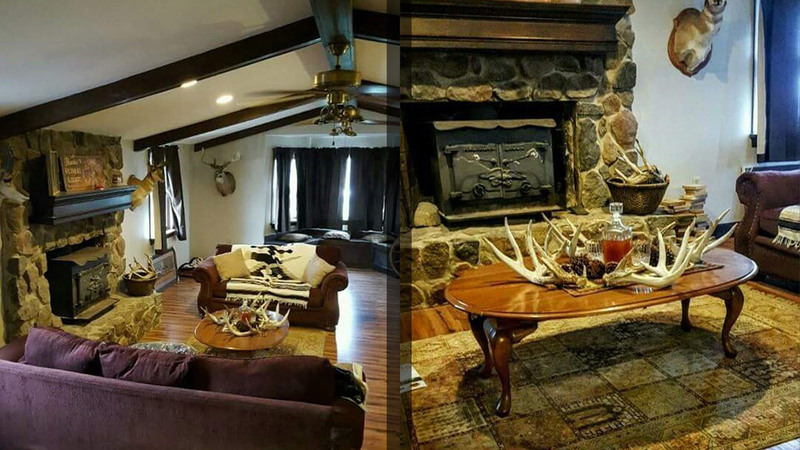 Family operated, specializing in home cooking and special attention to all hunters needs. Our experts guides are with you every step of the way. Our hunting terrain is challenging, but accessible to less experienced hunters. 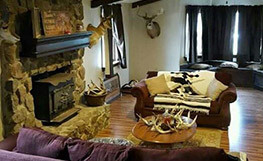 Our lodging offers a rustic setting with modern amenities. We’re family owned an operated and our hospitality is second to none. Transportation from the airport, prepared game, youth hunts and more. Contact us to book your guided hunt today. Don't wait, we book up quickly!